U.S. 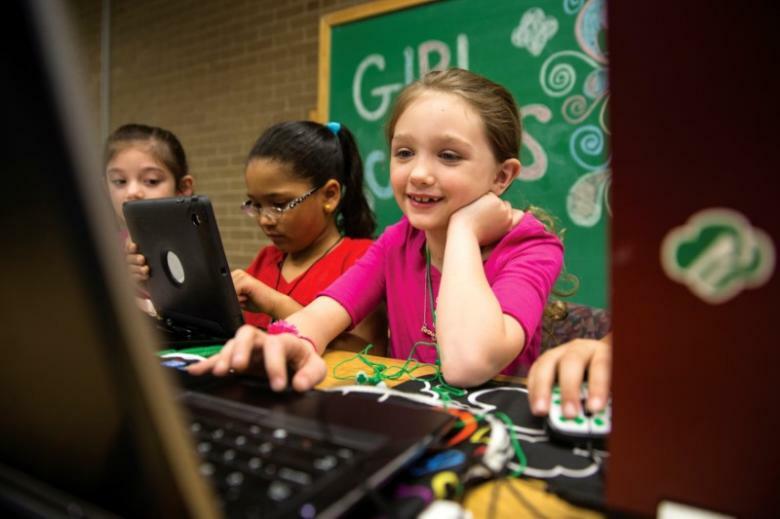 Girl Scouts as young as 5 years old will soon be able to earn their first-ever cybersecurity badges. 18 of these merit patches will be launched by the Girl Scouts of the USA starting in September, 2018. The goal is to prevent cyber attacks and restore trust in digital operations by training "tomorrow's diverse and innovative team of problem solvers equipped to counter emerging cyber threats," Mark McLaughlin, chief executive officer of Palo Alto Networks, said in the release. The move to instill "a valuable 21st century skill set" in girls best known for cookie sales is also aimed at eliminating barriers to cyber security employment, such as gender and geography, said Sylvia Acevedo, the CEO of the Girl Scouts of the USA.